Craftier Creations: Out with the old and in with new! Stampin' Up just released the list of retiring items. Some items will go very quickly so don't hesitate, a few things are already on low inventory. 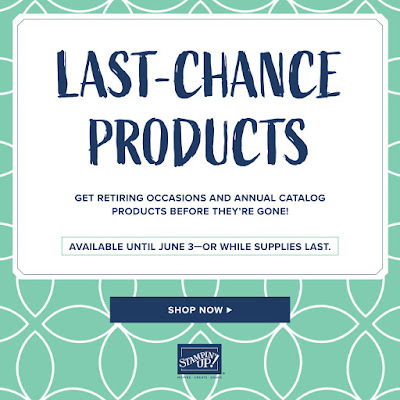 Click below to see everything that is retiring from the 2019 Occasions and the 2018-2019 Annual catalog. We were notified that this issue would be fixed, so I am hoping that by the time this posts it won't be an issue. Here is a pdf that a fellow demonstrator created. Thanks you Stephanie Perdom! 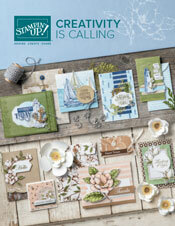 These items will be carrying over in the new Cling Mount Stamps. Last weekend I was in Vancouver, Canada with my team at our very first On Stage Convention. 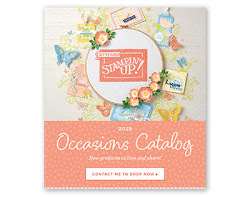 We had so much fun and I can't wait to share all the new products that will be coming in the new 2019-2020 Annual Catalog. 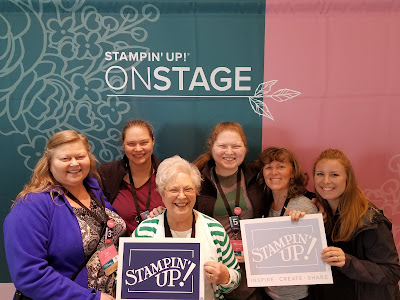 If you would like to join my team the NW Crafty Stampers and go to the next On Stage, be able to pre-order product early and have a ton of fun with all of us... Let's Talk! I can't share any other pictures from the inside, but in the next coming weeks as I receive new product from the pre-order I will be sharing a few things. How do you get a new catalog you ask? You have several different options. 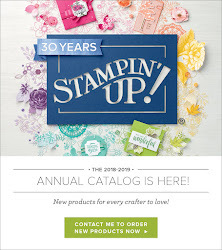 Sign up for the Stampin' Palooza - you will receive your catalog at the Palooza on June 29th. 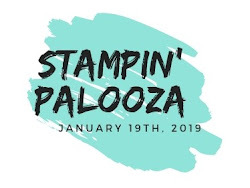 If you have placed an order for $50.00 or more within the last 6 months and have not signed up for the Palooza you will receive one in the mail. Or...if neither of the first two options don't work click the button below to order a catalog. I only ask that you pay for shipping. 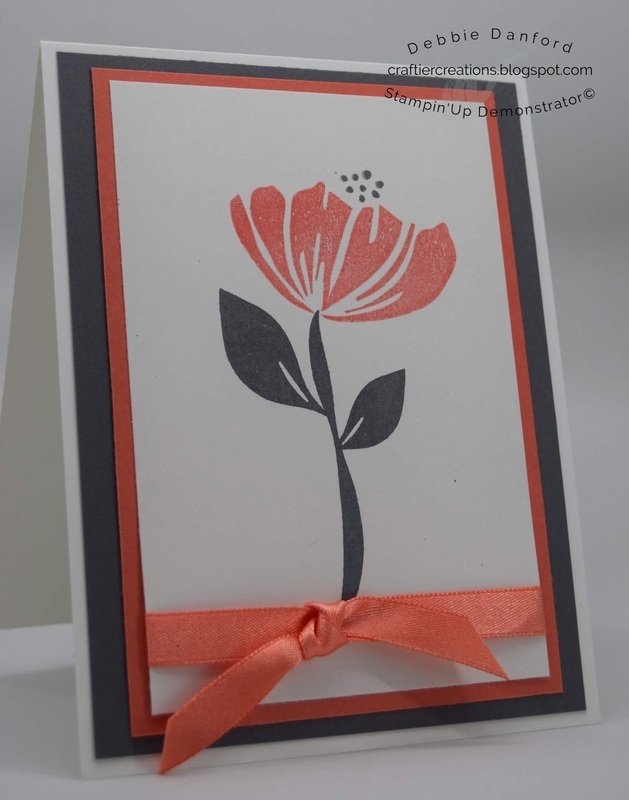 Today I am sharing a very simple card using the Bloom By Bloom set. I said simple! 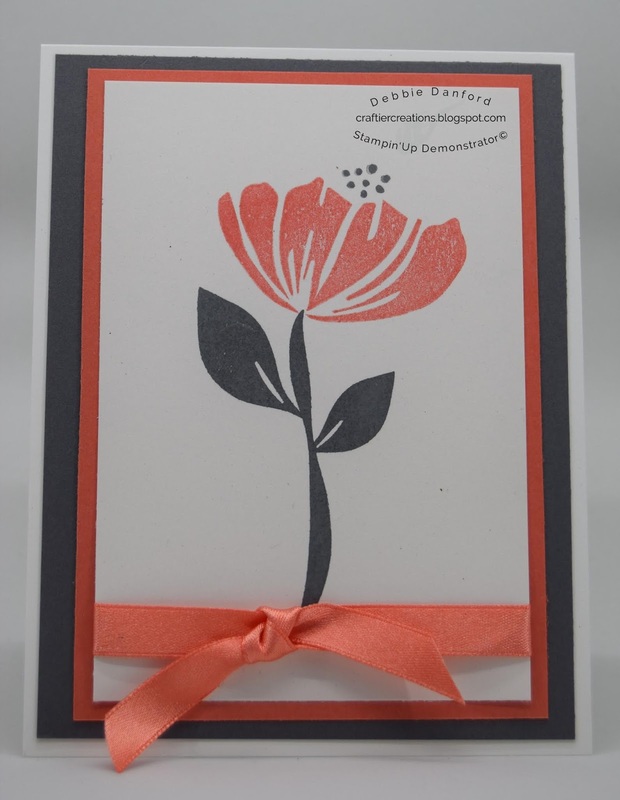 On a piece of Shimmery White, stamp the stem in Basic Gray, the flower in Calypso Coral and the little dots in Basic Gray. Attach your ribbon and assemble layers.